Experience the Southern Maine Seacoast with us. 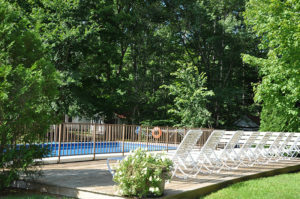 Book your stay with 2 River Road Inn & Cottages right from our website! Don’t Miss Out! Book Your Stay Today! Looking for a pet-friendly getaway? You’ve found one right here at 2 River Road Inn & Cottages. We happily welcome well-behaved breeds that help make your vacation one to remember. Previously known as Hoyt’s Cottages, we have improved upon their tradition and welcome you, your friends and families to be our guests. 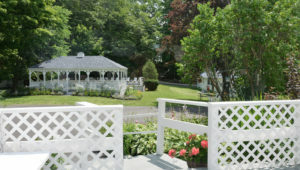 Experience a country getaway that is only a stone’s throw away from the York and Ogunquit coastlines, beaches and activities. 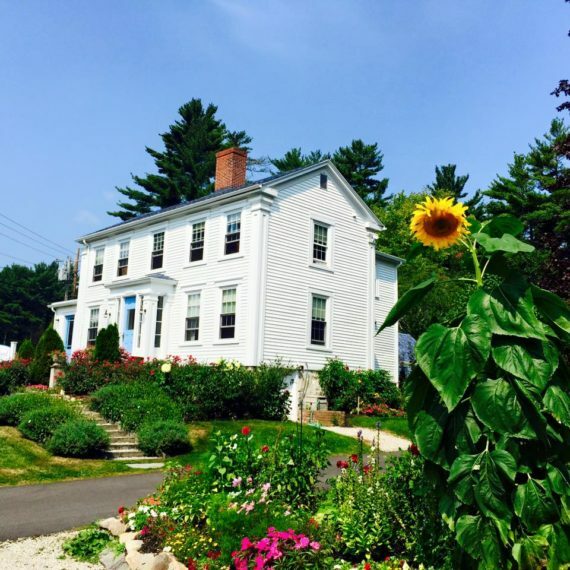 Preview our comfortable and updated cottages and inn. 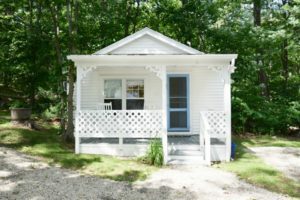 Each cottage has it’s own unique personality and some are pet friendly! As of 2018, we are also offering Continental Breakfast with all Inn and Cottage stays. 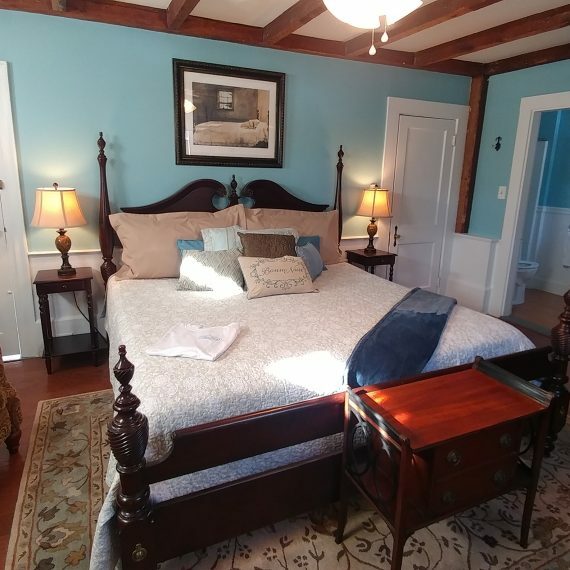 With 15 cottages and 3 inn suites, each recently renovated, we have the perfect place to make your home away from home while creating memories sure to last a lifetime. Let our home be your home!